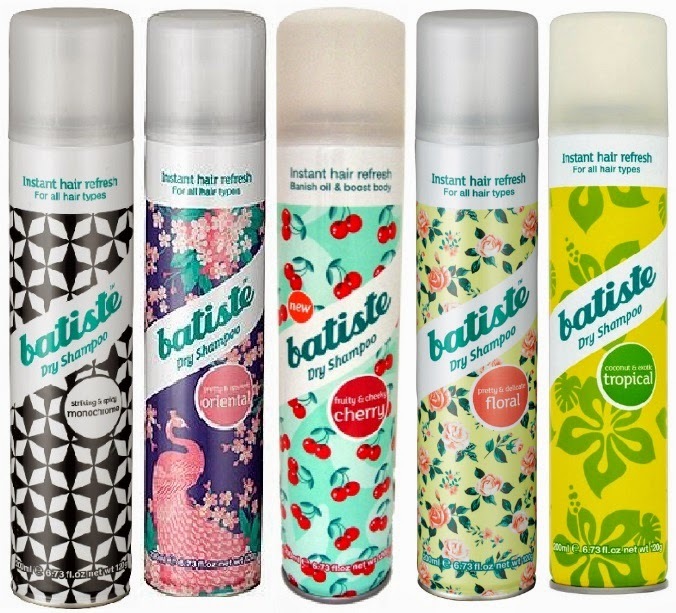 I go about Batiste on here all the time, I just love the stuff so much, it has saved me on many occasions! I now keep a mini can in my bag wherever I go and another can at Andrews house as thats normally when I need it most!, My hair just seems to get greasier at his house haha. 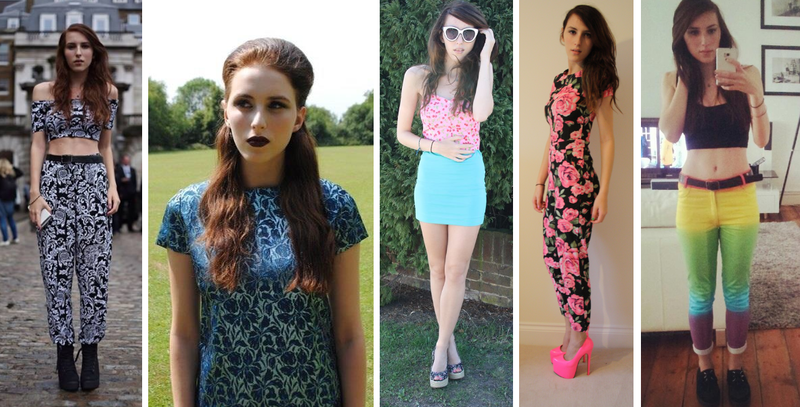 Today I decided to match my outfits up with some of my favorite scents - Monochrome, Oriental, Cherry, Floral and Tropical!